Congratulations to Simarteet & Neharika! Simarjeet had a perfect plan for his proposal. From the upper deck of the Hyatt Carmel Highlands, Simarteet and his family set up a table and the surrounding area with roses, rose petals, and photos of our couple throughout their years together. The view was amazing and so was our couple. Congrats! This Wedding was spectacular! Our couple, Sixto and Suzette looked incredible and timeless; and the location complimented their style perfectly. It was a beautiful day at The Pines in Bass Lake, Ca. and it provided so many beautiful photo ops and moments. The natural setting really gave an enchanted feel and our bride and groom even preformed the famous waltz from Disney's Beauty and the Beast to finish off their amazing night. These two love birds were a dream! 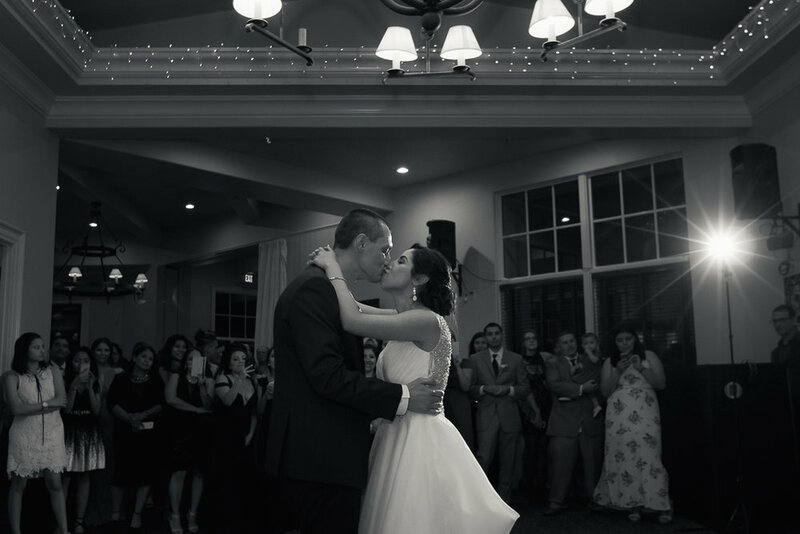 The love that radiated all around their special day was absolutely beautiful to capture. Josh and Denise are high school sweethearts, their journey started seven years ago. 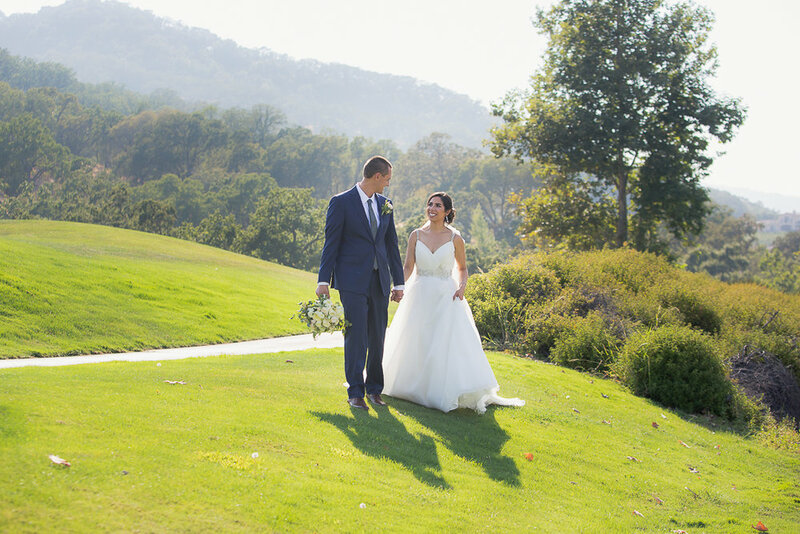 The beautiful summer day was perfect for their outdoor ceremony located at the Eagle Ridge Golf Course in Gilroy, Ca. Surrounded by all their close family and friends Josh and Denise said their I do's and began their happily ever after.